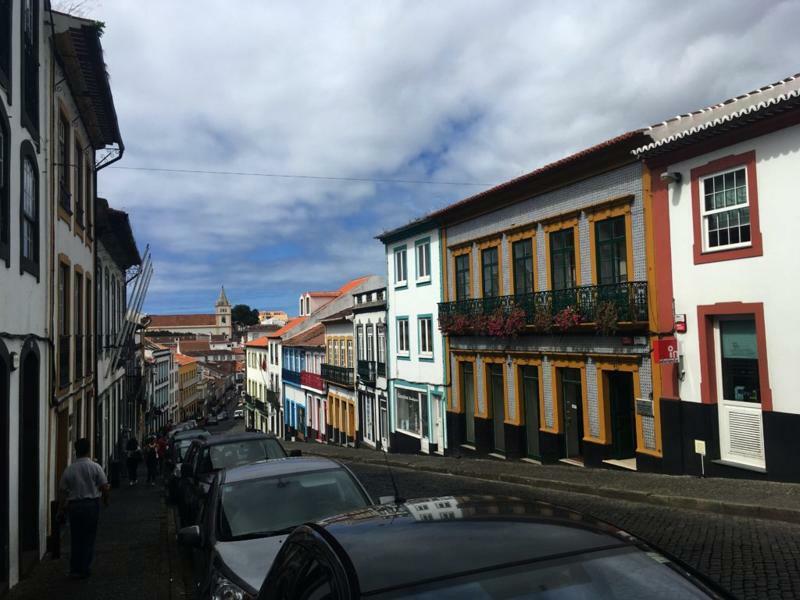 It was difficult to say goodbye to Sao Jorge; we’ve made lifelong friends there, so of course we will return! 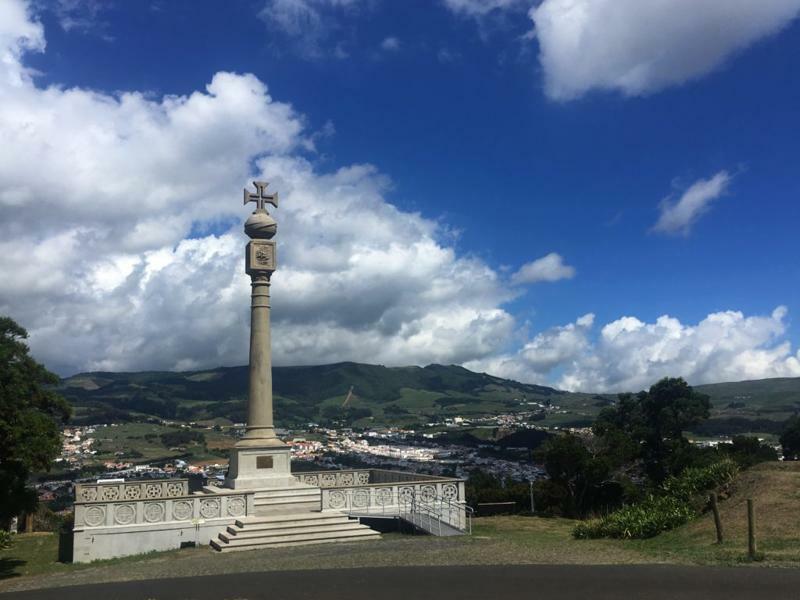 An 8-hour sail in light winds brought us to the island of Terceira. 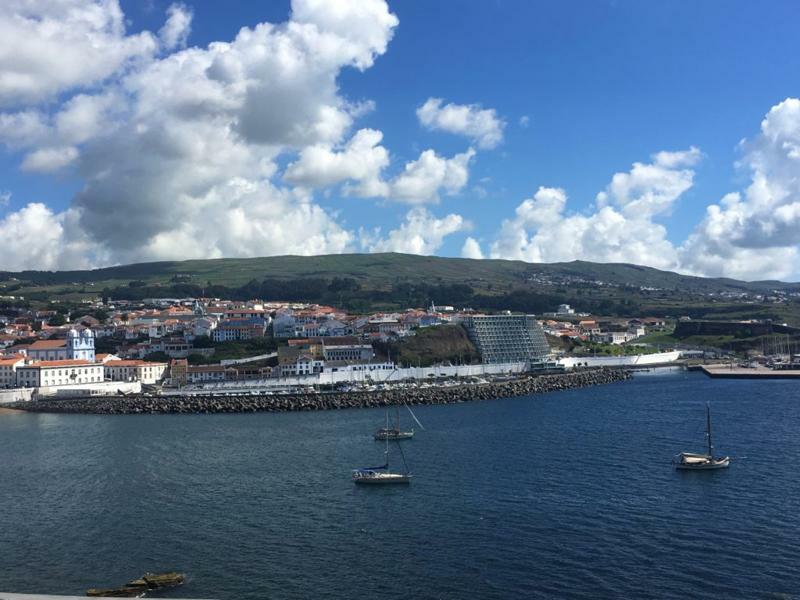 At Angra do Heroismo, Terceira we were able to anchor with our refreshed windlass and enjoyed life on the hook for a few days while we toured the city. 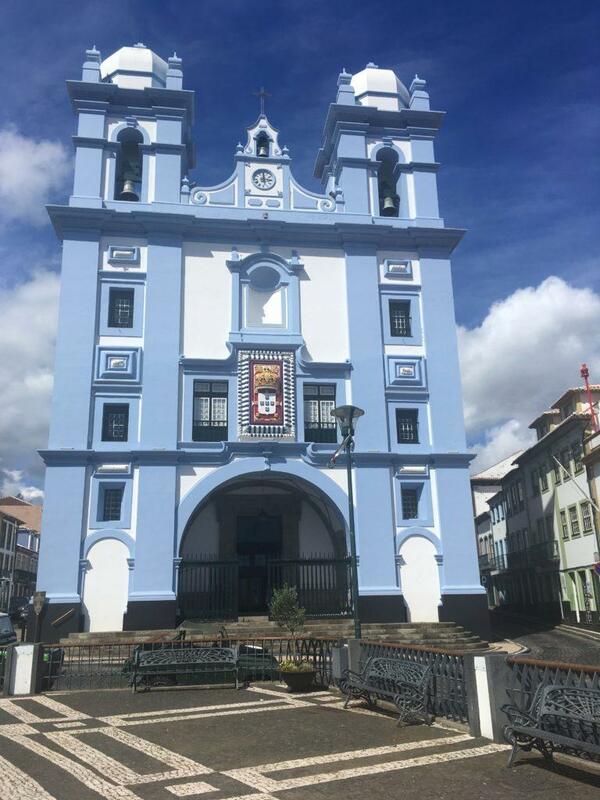 Angra is a UNESCO World Heritage site; it was pretty, and really felt like a big city after having spent weeks in rural Velas at Sao Jorge. 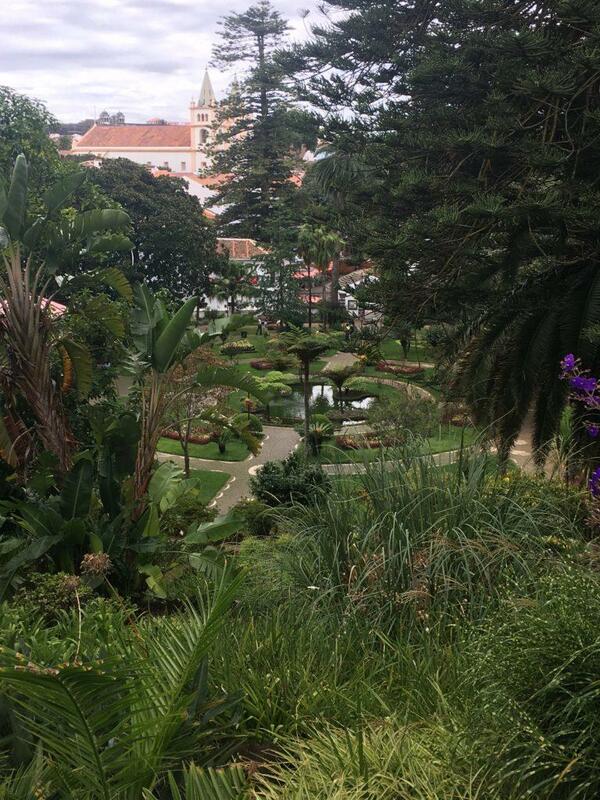 Our first stop, however, was beyond the hustle and bustle and out of town to hike on Monte Brasil. Downtown, we strolled the streets stopping now and again to read UNESCO signs on historic buildings. 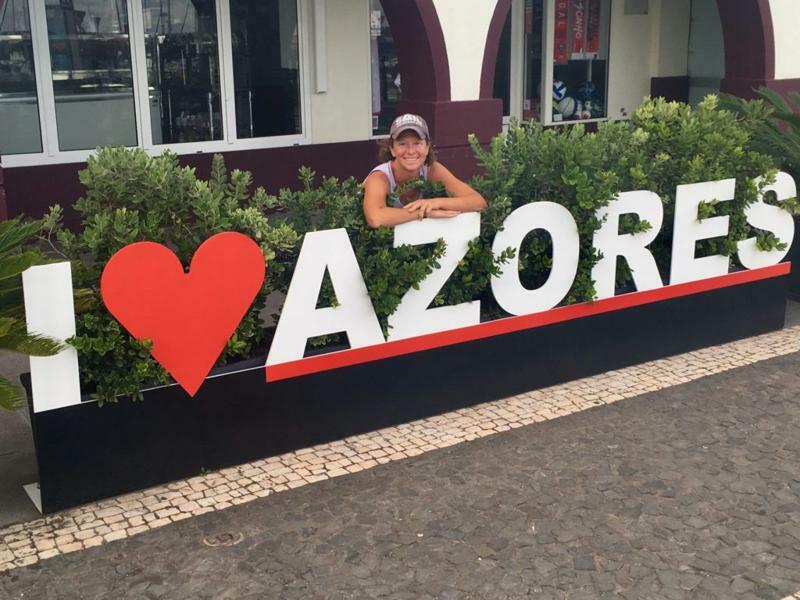 Terceira was all about friends and hurricane Helene. 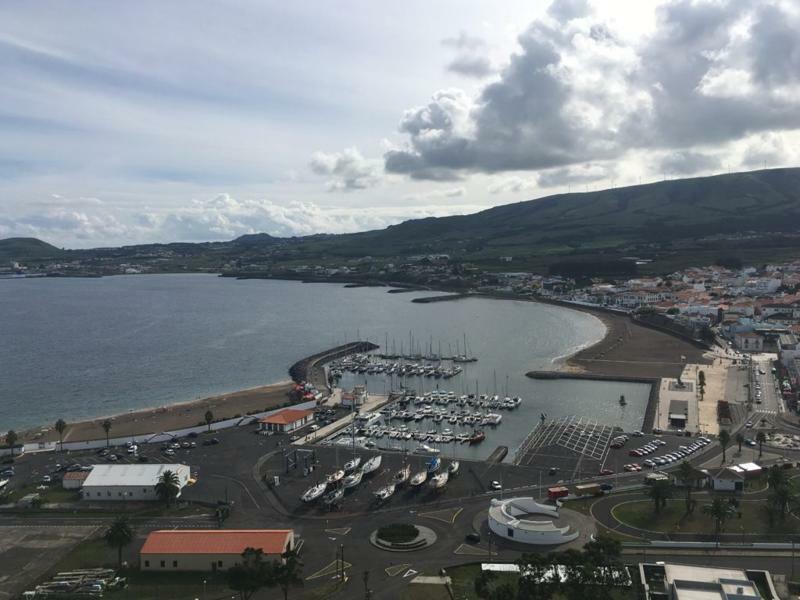 We moved Detour to Praia da Vitoria, a safe harbor for the hurricane, and enjoyed getting acquainted with our dock neighbors. 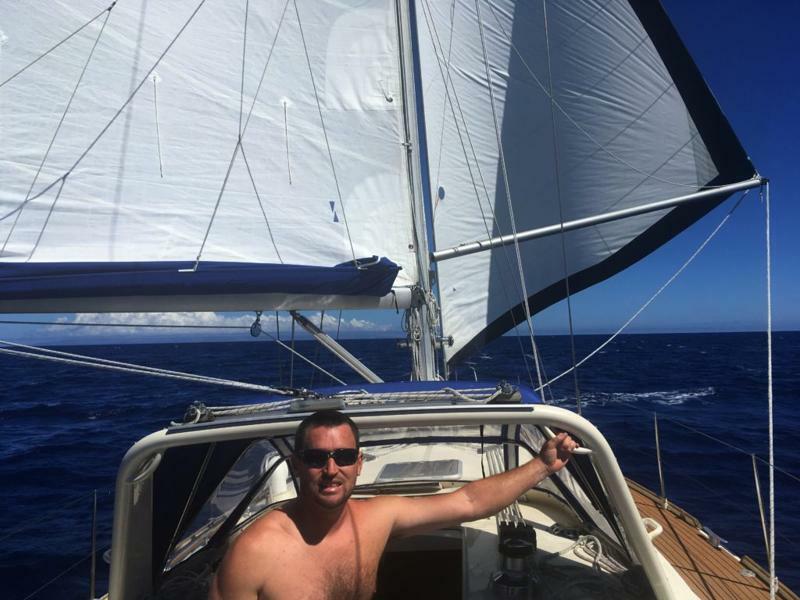 At Praia, there is a small liveaboard community, as well as several seasonal cruisers preparing to overwinter their boats. 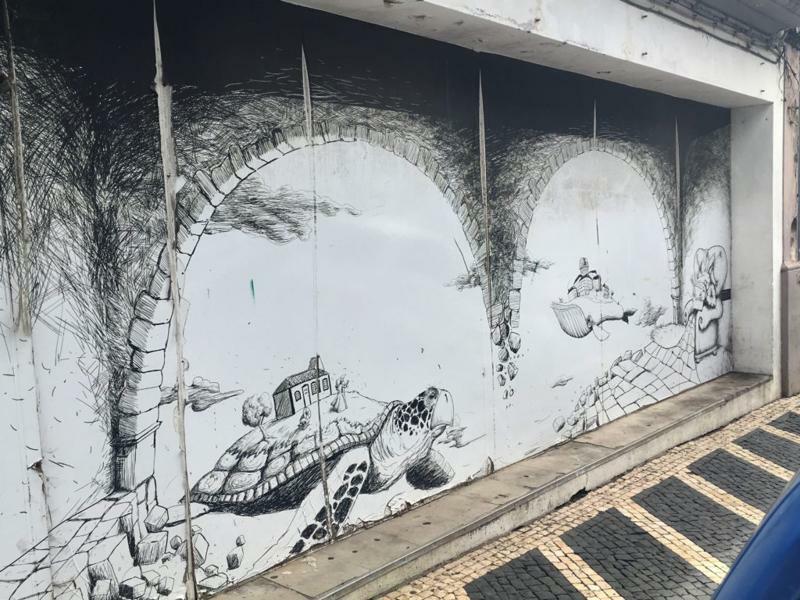 Hurricane Helene was a non-event for us at Praia – THANK GOODNESS!! It did not rain, and the strongest winds came overnight as gusts in the 40’s. 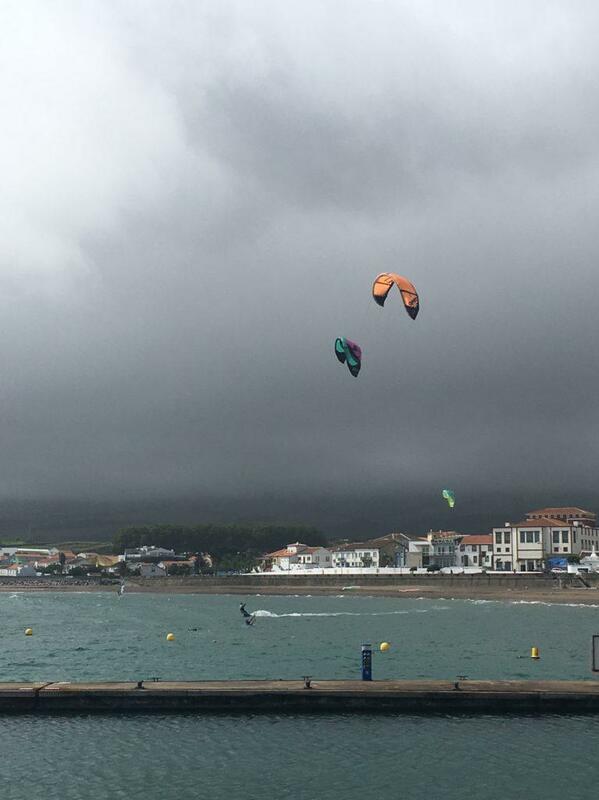 Helene did provide some great conditions for the kite-boarders and windsurfers to get some action. Yet again, it was time to continue along our separate ways. 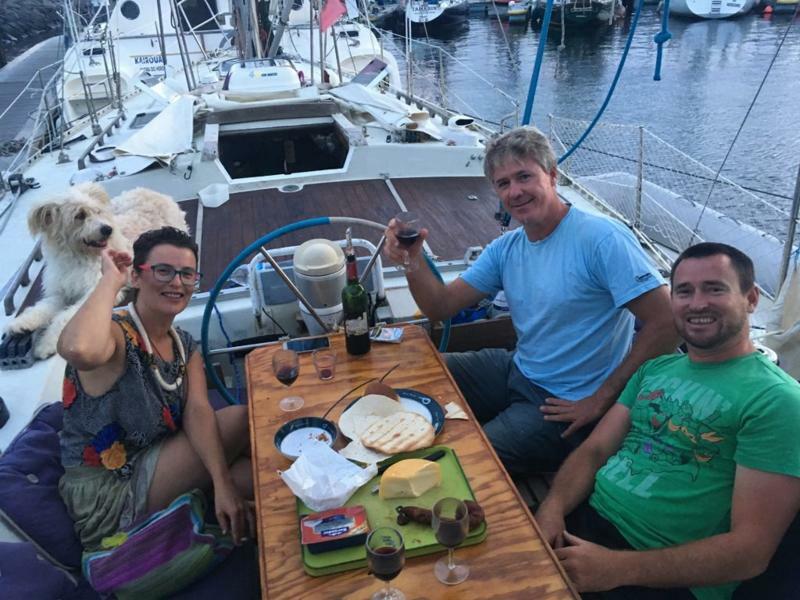 Thomas welcomed aboard his friend, Corinne, who joined him for s/y Chupito’s voyage en-route to Gibraltar. We shared heartfelt, “until next time!” to Ligia and Milo. Off we go, for an overnight sail to Sao Miguel.